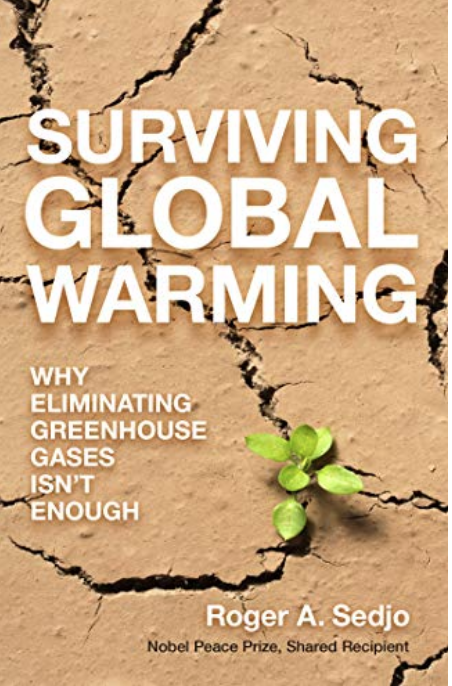 Our guest is Dr. Roger Sedjo who has written Surviving Global Warming: Why Eliminating Greenhouse Gases Isn’t Enough. Sedjo is a shared recipient of a Nobel Peace Prize. He makes a compelling case that doing more of the same, by focusing only on the mitigation plan of the Paris Agreement, will leave humanity increasingly vulnerable. He argues we must begin planning adaptation strategies—Plan B—which enable societies to anticipate and protect against the worst effects of inevitable climate change.